Culligan Replacement Membranes Elements - Culligan Membranes | Applied Membranes Inc.
AMI Culligan replacement elements are specially designed for direct replacement into existing Culligan Home RO Point of Use Systems. AMI membrane elements are among the finest in the industry. 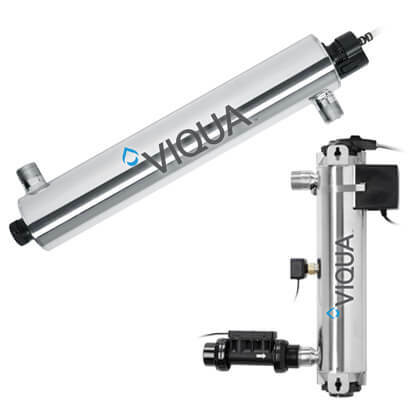 These tap water thin film reverse osmosis membranes are available in H5, H8, H83, and Aqua Cleer Styles in 24, 36 and 50 GPD flow rates. With hundreds of thousands of membranes in operation world-wide, we have earned a reputation of delivering consistent, high quality which makes AMI Replacement Membranes an excellent choice for use in home or office RO systems. Models M-T1812AC24, M-T1812AC36, and M-T1812AC50 are certified to NSF/ANSI 58 for the reduction of Arsenic, Barium, Cadmium, Chromium (Hexavalent), Chromium (Trivalent), Copper, Cysts, Turbidity, Fluoride, Lead, Radium 226/228, Selenium, and TDS. 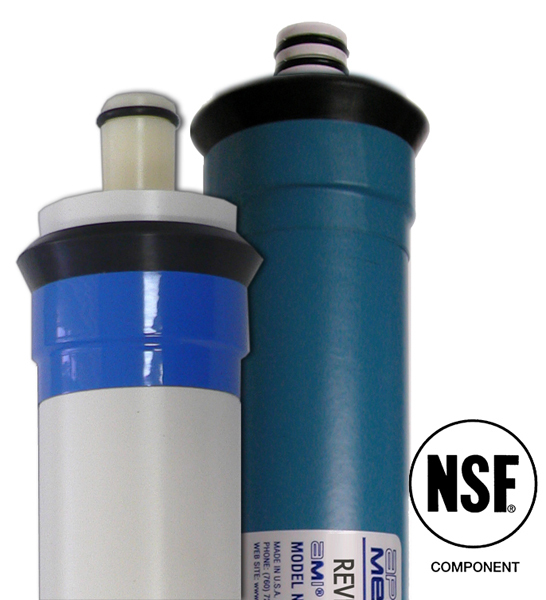 Works as a direct replacement in existing home Culligan RO systems. *Salt rejection and performance specifications shown are from internal test data. Models M-T1812C24, M-T1812AC24, M-T1812C36, M-T1812AC36, M-T1812C50 and M-T1812AC50 are certified to NSF/ANSI 58 for the reduction of Arsenic, Barium, Cadmium, Chromium (Hexavalent), Chromium (Trivalent), Copper, Cysts, Turbidity, Fluoride, Lead, Radium 226/228, Selenium, and TDS.